The 2013 – 13 Celsius Marlborough Sauvignon Blanc is light and refreshing with floral and lemony citrus aromas. We found this wine to be balanced with flavors of lime and a hint of pink grapefruit. Typically being a fan of more full-bodied varietals, we were pleasantly surprised by the complexity of this crisp Sauvignon Blanc. For around $15 per bottle, the 13 Celsius Sauvignon Blanc is a wonderful wine to enjoy on it’s own or paired with a light salad, fish, or pasta dish. 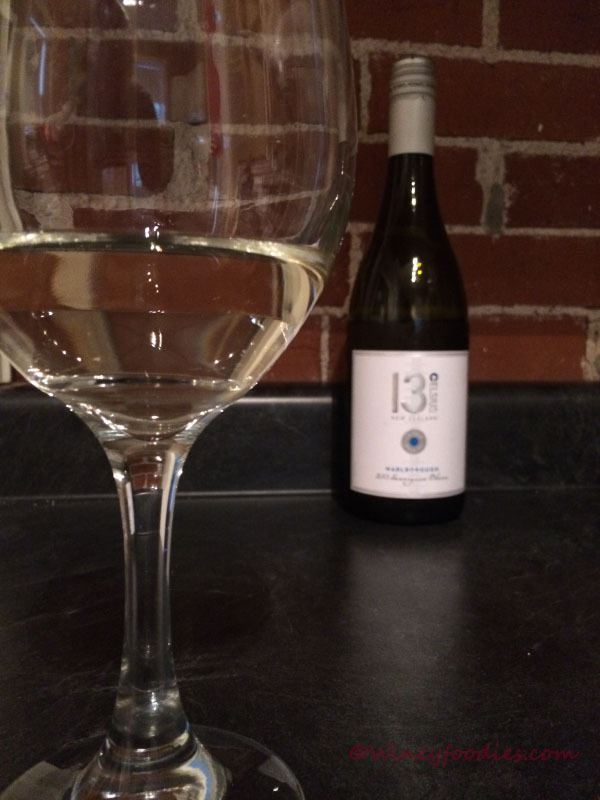 13 Celsius Ratings, 13 Celsius Sauvignon Blanc Review, Best Sauvignon Blanc Wines. Bookmark. Though I am mostly a red wine drinker, I like to serve a variety of wines at parties. Sauvignon’s are often crowd pleasers, easy to like and drink. Refreshing, crisp, citrus notes all work for me.